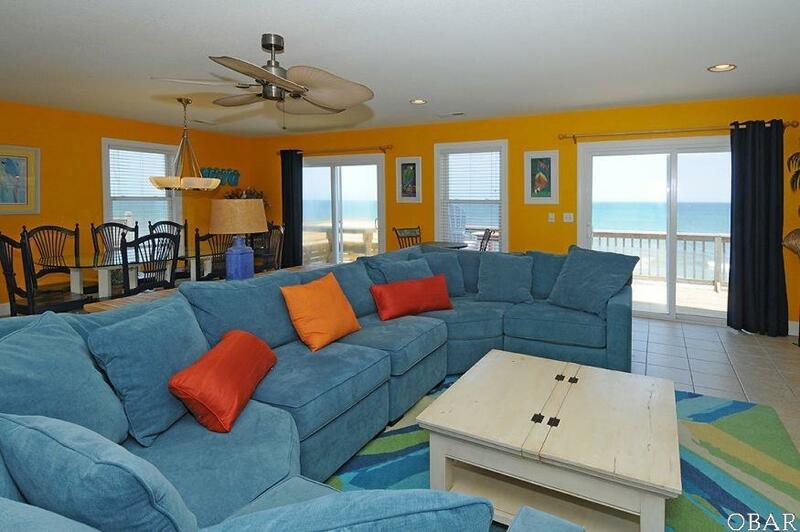 The Kokomos beachfront home is reminiscent of a tropical oasis getaway with its vibrant colors and hip decor. Fun and delightful, it features a bright open kitchen, dining, and living area, perfect for entertaining family and friends. At Kokomos its easy to drift off to the music of the waves in any of the 4 bedrooms, or enjoy the furnished sundeck - the perfect vantage point to watch the sunrise over the ocean, the dolphins frolicking all day, and the beautiful stars at night. 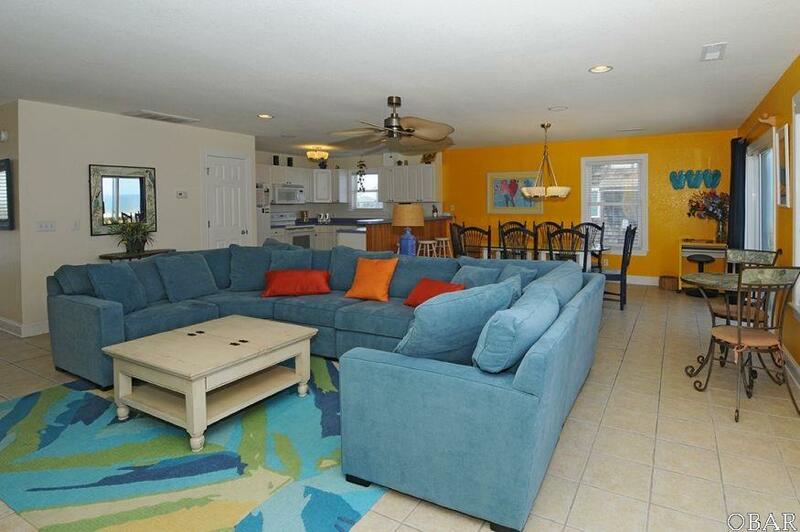 Step outside Kokomos onto the beach,or enjoy your own private pool, hot tub and tiki bar. 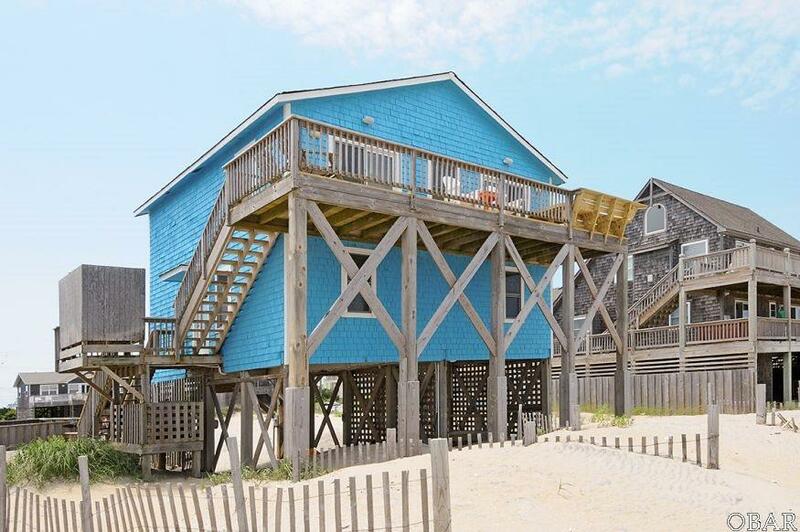 Anglers of all ages will appreciate the short stroll to the Rodanthe Fishing Pier. Spend your days enjoying a sea of activities offered throughout Hatteras Island, including kite boarding, surfing and paddle boarding, as well as bird watching at the Pea Island National Wildlife Refuge just a few minutes north. Nearby restaurants offer delicious seafood specialties and excellent American fare. A powerhouse rental property generating $70K per year in rental income, this little slice of beach heaven is a perfect place to celebrate life with big smiles, genuine laughter and effortless enjoyment of Rodanthes relaxing environment. 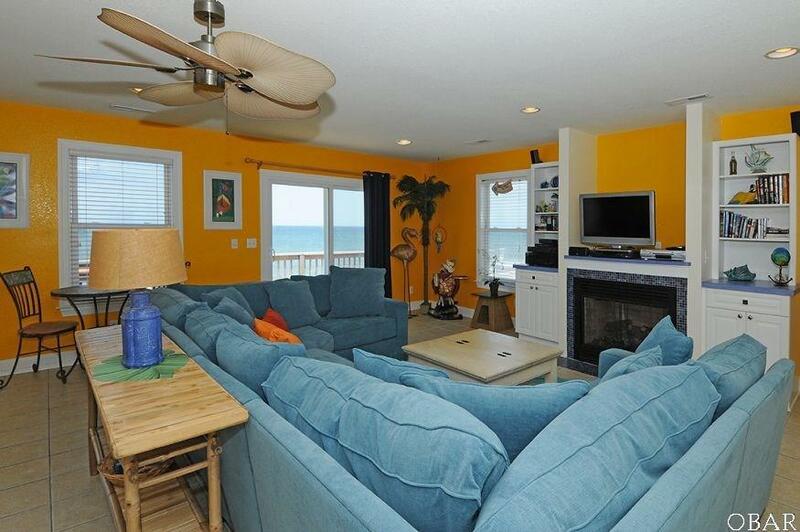 Make this your home today and spend time on Hatteras Island taking it slow down at Kokomos.